Chapman To Man Chak was asked if he had a lot of bed scenes in the film. He joked, "As a corrupt cop, there weren't too many." 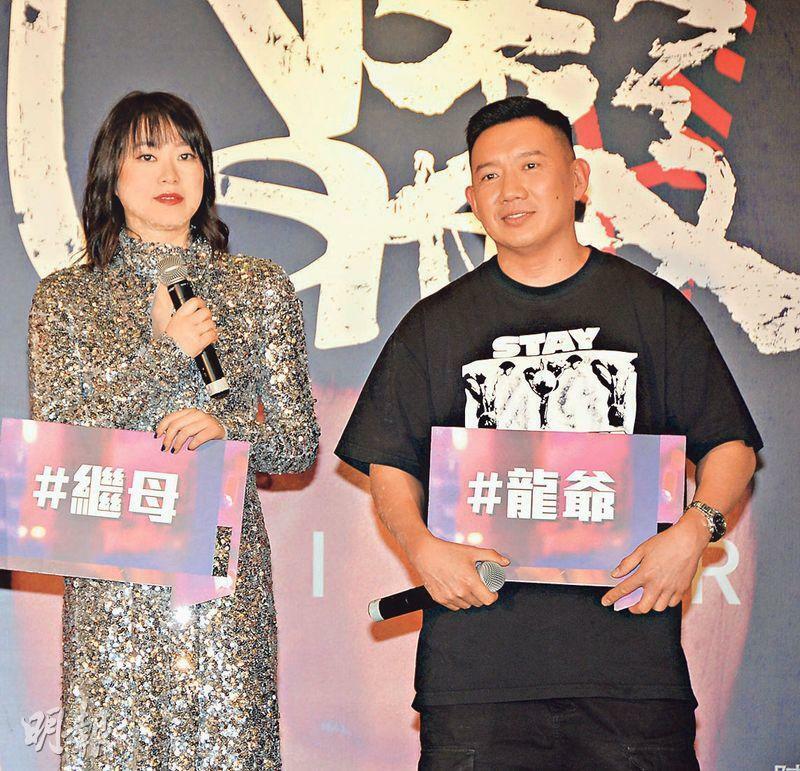 Huang Lu praised his bed scene skills, able to achieve the result without any bodily contact. Ah Chak said that when he made NAKED AMBITION 3D (3D HO CHING) he got advice from many adult video actresses. Because G AFFAIRS was a category III film, he tried to avoid contact in order to prevent a "misfire". In the film he had many bed scenes, did he need his wife's permission? Ah Chak joked, "She gave up, after so many she is already used to them." Natalie Tong Sze Wing complained that Ah Chak did not permit Kristal Tin Yui Nei to go on vacation with her. Ah Chak stated, "Why would I! When the wife goes on vacation, I think 99.9% husbands in Hong Kong would agree. Our husband and wife act has been played for over 20 years, so we have certain acting experience. On the surface of course I object very much, I would help her pack while tearfully asking her not to go. I would say how much I would miss her. Of course I have to do all those to their fullest."